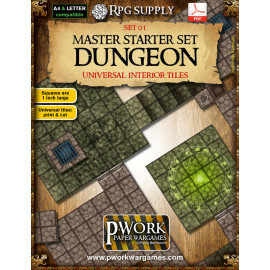 Our RPG products are designed for all role playing players who want the most out of every game session. 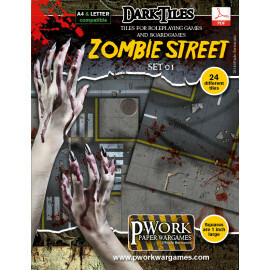 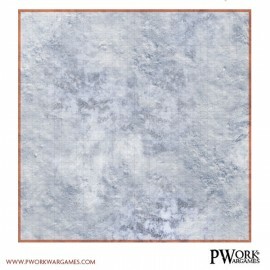 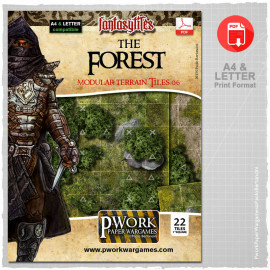 A RPG board games wide range of rewritable battle grids game mat, modular maps and tiles for RPG will make your games unique to your favorite strategy RPG or role-playing game. 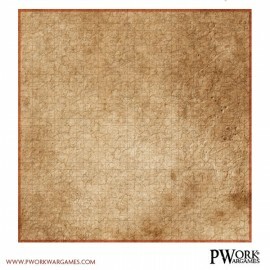 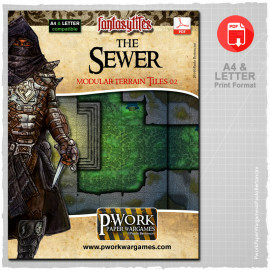 Our RPG battle maps with rewritable 1 inch squares are an essential tool for any Master, perfectly compatible with Pathfinder or Dungeons and Dragons, or any other RPG strategy games. 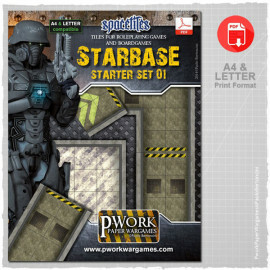 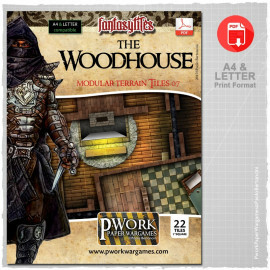 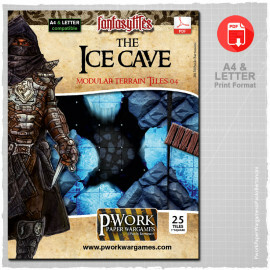 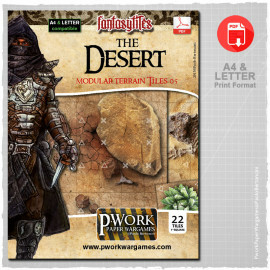 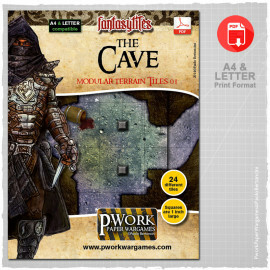 If you are looking for a particular setting for your tabletop RPG games, the rewritable combat maps of Pwork Wargames are ideal: grass, desert, ice, choose the one you prefer and get ready for the adventure!